The City Circle Tram in Melbourne is a boon to Melbourne visitors. 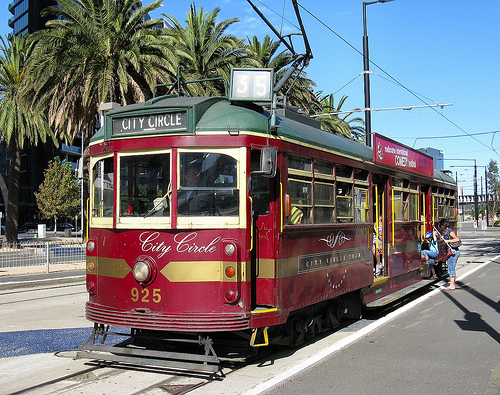 It operates daily along a city circuit passing a number of Melbourne attractions. 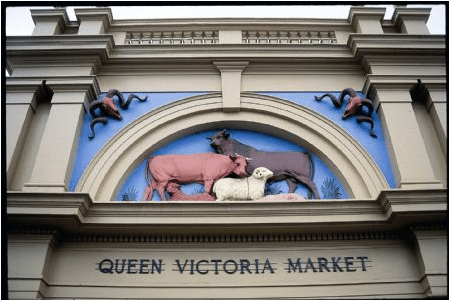 Victoria Market is Melbourne’s major & must visit tourist destination, offering a variety of fruit and vegetables, meat, poultry and seafood, gourmet and deli foods as well as specialty delicacies. It also has a large non-food related market, selling a diverse range of clothing, shoes, jewellery and handmade art and crafts. Closed on Monday & Wednesday. 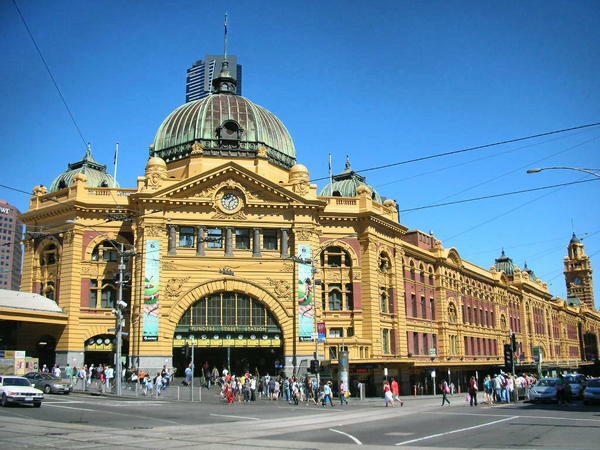 Flinders Street Station is among Melbourne’s most recognizable landmarks & the busiest suburban railway Station in the southern hemisphere. 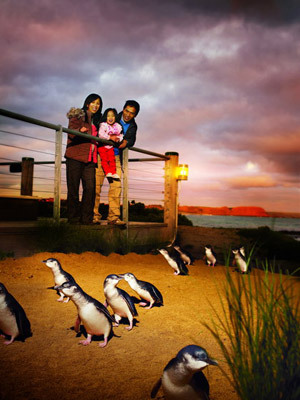 The Penguin Parade is Australia’s most popular wildlife attraction and home to the largest Little Penguin colony in the world. Every sunset, the hundreds to over a thousand wild Little Penguins emerge from the sea and march across the beach to their sand dune burrows. The Little Penguin is the world’s smallest (and cutest) penguin and the Penguin Parade is the best place to experience this completely natural phenomenon. Warrook Cattle Farm is renowned as a premier working farm to which visits can be made. 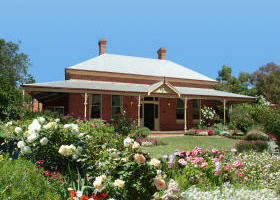 Located just an one hours drive from Melbourne, on the way to Phillip Island. 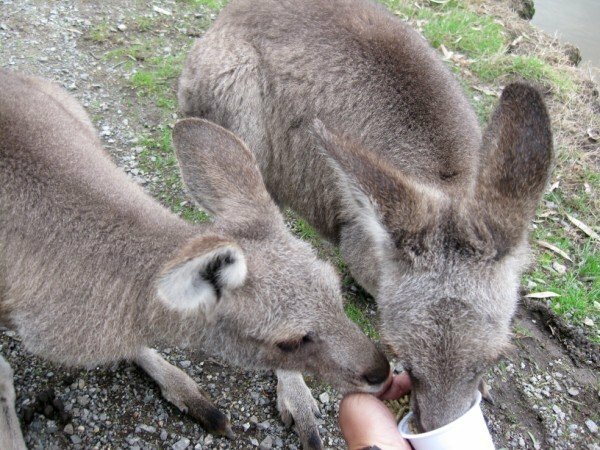 Visitors can spend some lovely time to be up close with animals such as sheep, kangaroos, wombat and even experience the fun of feeding them. Also, not to be missed is to experience Warrook Cattle Farm award winning pies and delicious country cooking. The Twelve Apostles are giant rock stacks that rise majestically from the Southern Ocean and are the central feature of the rugged Port Campbell National Park. The Twelve Apostles have been created by constant erosion of the limestone cliffs of the mainland that began 10–20 million years ago. The stormy Southern Ocean and blasting winds gradually eroded the softer limestone, forming caves in the cliffs. The caves eventually became arches and when they collapsed rock stacks up to 45 metres high were left isolated from the shore. 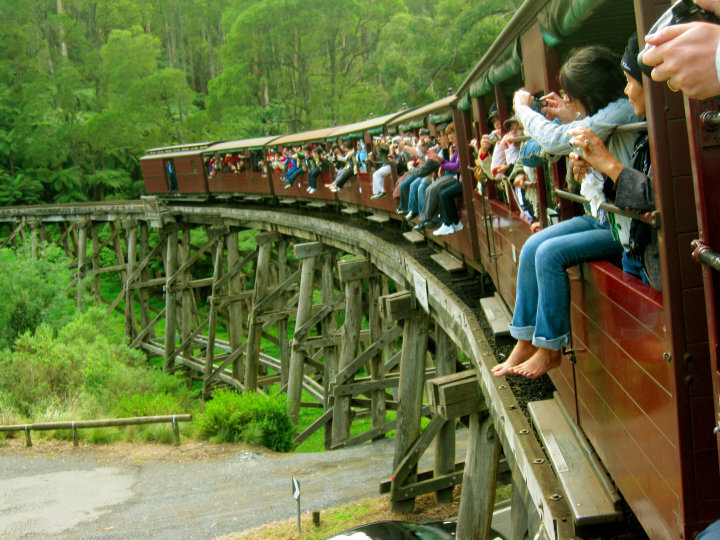 Puffing Billy, Australia’s oldest surviving and famously preserved steam railway. The 25-kilometre journey takes visitors through thick forests and lush fern-filled gullies from Belgrave, only one hour east of Melbourne, to Emerald Lake Park and Gembrook. 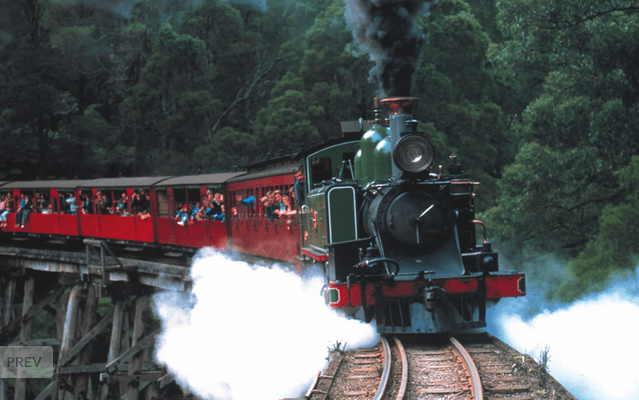 Puffing Billy also offers first-class travel and dining experiences, with lunch, Devonshire tea and evening meals available on the ‘Night Train’. You can catch the train at any of the stations along the way, or simply watch it leisurely go by from one of the station refreshment rooms. Travel to Belgrave via the ‘Belgrave Line’. Upon your arrival at Belgrave Station, simply follow the blue line painted on the platform to Puffing Billy Station. Tucked in to the foothills of the Yarra Ranges, Healesville Sanctuary offers a distinctly Australian wildlife experience and an introduction to the sights and sounds of the bush. 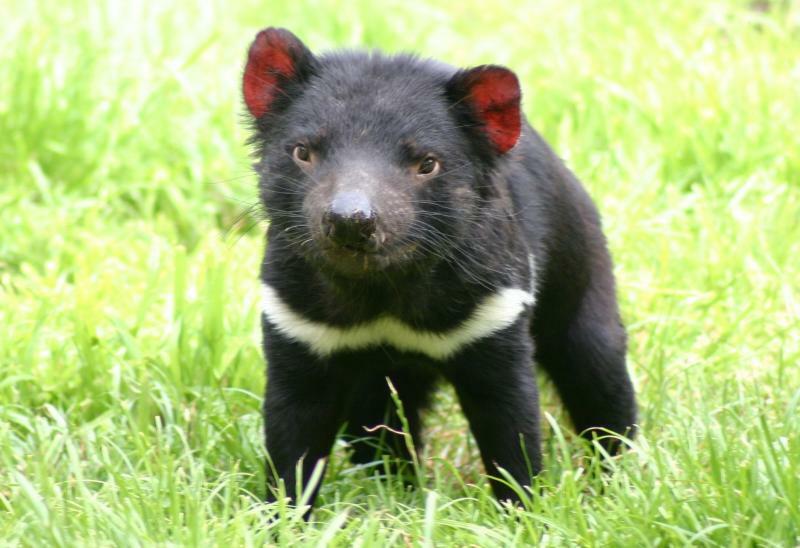 Get close to over 200 species of Australian wildlife, including platypus, koalas, emus, Tasmanian devils, lyrebirds, wombats and eagles. Daily ‘Meet the Keeper’ sessions are an ideal way to learn from the experts who care for the animals. Catch the spectacular ‘Birds of Prey’ presentation everyday at 12pm & 2.30pm, starring the wedge-tailed eagle with its two-metre wingspan, and the peregrine falcon as it dives from the top of a gum tree. 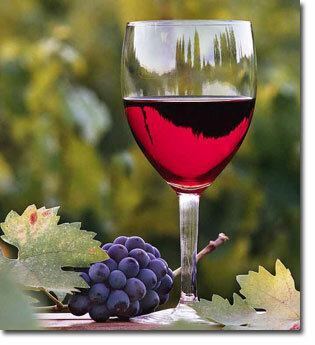 Sit back and allow the experts to introduce you to the famous food and wine of the Yarra Valley region. 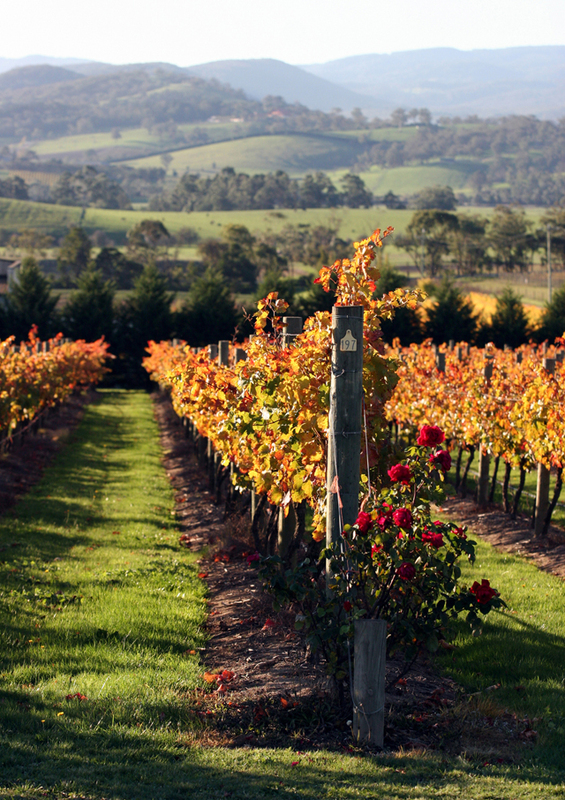 Join a luxury food and wine tour or customise your route in consultation with your guide to take in some of Victoria’s best cellar doors, produce, and fine dining. If you prefer to go it alone, there are several self-drive touring routes in the region, including the Yarra Valley Regional Food Trail. 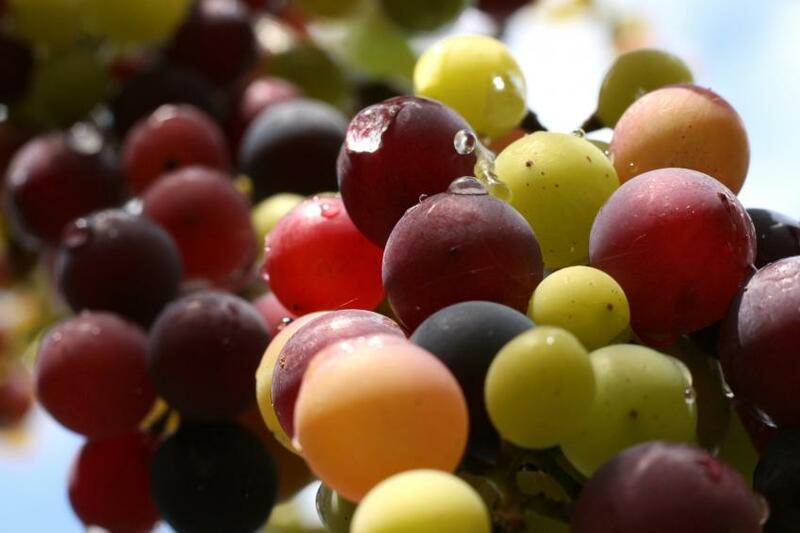 Discover and sample the best produce and wine in the Yarra Valley at farm gates, roadside stalls, wineries, and gourmet outlets. You can even take to the skies and arrive at a winery in a hot air balloon. Melbourne is the coffee capital of Australia. 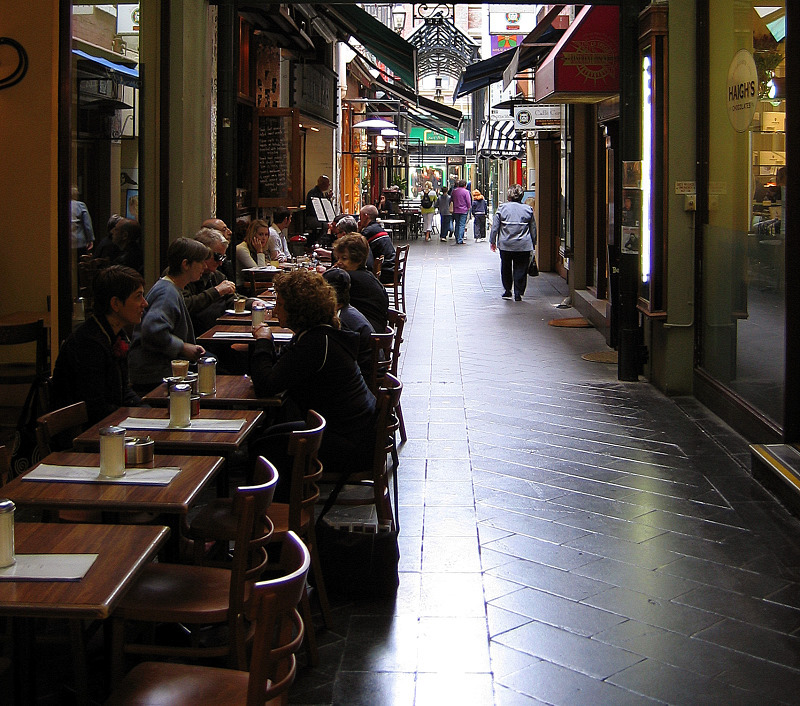 In the CBD, the cobblestoned laneways are filled with the aroma of espresso coming from a myriad of cafés. Visiting Melbourne without enjoying its unique coffee is a definitely a big loss. Australians are fiercely independent when it comes to their java, and Melbourne’s residents even more so. Perhaps the best proof of Melbournian pride in the city’s independent coffee culture came in 2008, when Starbucks was forced to close 16 Melbourne outlets (and scores more throughout Australia) after failing to make robust enough inroads into Australia’s entrenched coffee culture. 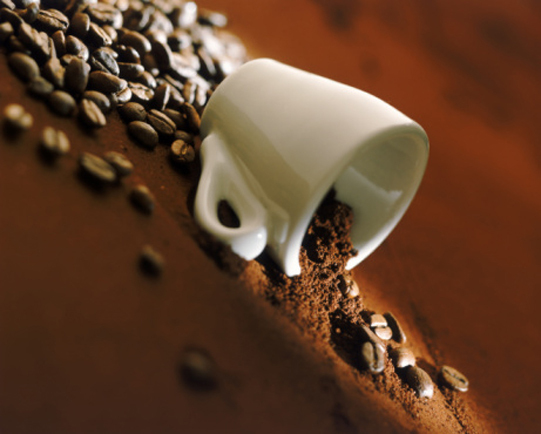 Have no idea where to start your coffee journey? Try Brunswick Street in Fitzroy. It is Melbourne’s go-to destination for some of the city’s best coffee houses. Natural thermal mineral waters flow into the pools and private baths providing the idyllic setting for relaxation and rejuvenation. Peninsula Hot Springs makes it possible to bathe in the naturally healing waters of mineral rich thermal pools. Address : Springs Lane (formerly Devonport Drive) Rye (Fingal), 3941 Mornington Peninsula, Victoria. 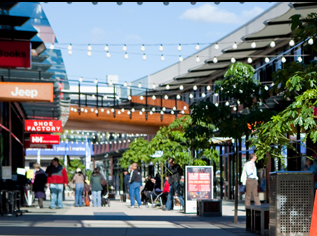 Harbour Town Melbourne is an exciting mix of brand direct outlets, specialty stores, entertainment and attractions. Offering a diverse mix of fashion, jewellery, gifts, homewares, leisure/sportswear and general merchandise, Harbour Town is more than great shopping. Experience two levels of unique laneway shopping with over 90 outlet stores dedicated to offering shoppers up to 70% off the regular retail price of premium brands. The Free City Circle Tram stops right outside Harbour Town Shopping Centre. 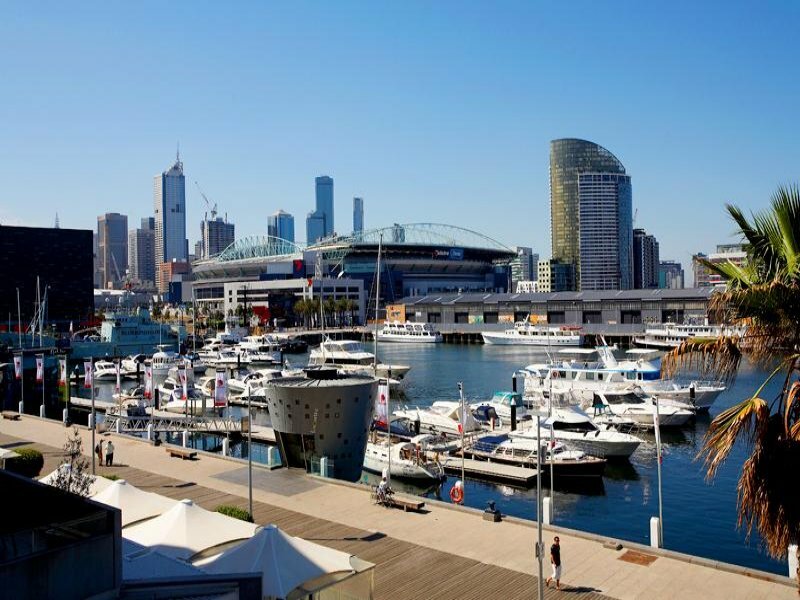 The Free Melbourne City Tourist Shuttle will Stop directly at the Harbour Town Tourism Lounge, buses will run every 25 minutes. 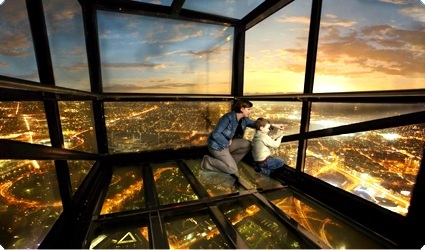 Created to reach for the sky, nothing you have ever experienced will prepare you for the awe inspiring view of Melbourne from the Southern Hemisphere’s highest viewing platform. The Skydeck features thirty viewfinders that help visitors to pinpoint numerous significant landmarks around all parts of Melbourne, along with several free binoculars. Not to be missed is Skydeck 88’s ” The Edge “- a glass cube which projects 3 metres out from the building – with you in it – suspended almost 300 metres above the ground! You will be able to purchase a souvenir photo of you actually in ‘The Edge’ from our Edge Shop on Level 88. ‘The Edge’ is easily accessible by wheelchair and children 7 years or under must be accompanied by a parent or guardian. 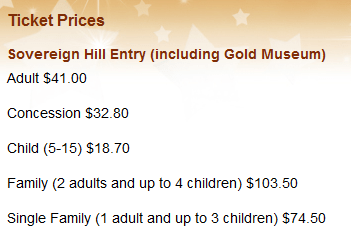 Step back in time and experience Australia’s exciting goldrush days at Sovereign Hill. Set on a former goldmining site, this award winning outdoor museum recreates in fascinating detail the hustle and bustle of life in the 1850s. There is so much to do and see. In the diggings you can pan for REAL gold! Witness $50,000 of molten gold being poured into a bullion bar at Sovereign Hill’s Goldpour. Go 13 metres underground on a tour of the Red Hill Mine, which uses life-size, moving “holograms” to reincarnate battling Cornish miner, Richard Jeffrey as he stumbles on what was the biggest gold nugget ever found, the Welcome Nugget – at 69 kilograms, still the second largest nugget in the world. 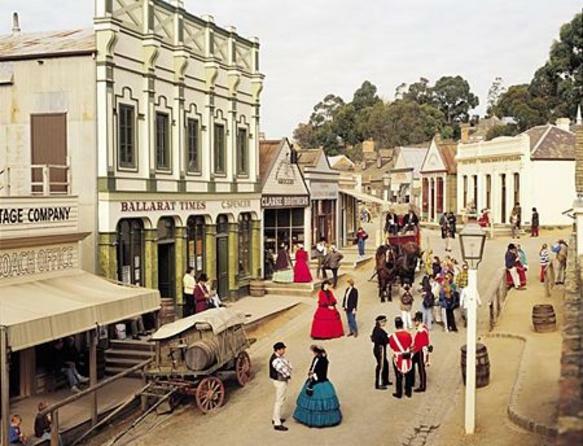 Sovereign Hill’s Main Street is busy with people in colourful costumes and horse-drawn vehicles. Craftsmen are at work throughout the township, with a variety of shops and businesses open to purchase goods – grocers, candle maker, blacksmith and jewellers to name a few. Explore a world unlike any other in Antarctica – one of the four exciting and entertaining worlds at Melbourne Aquarium. 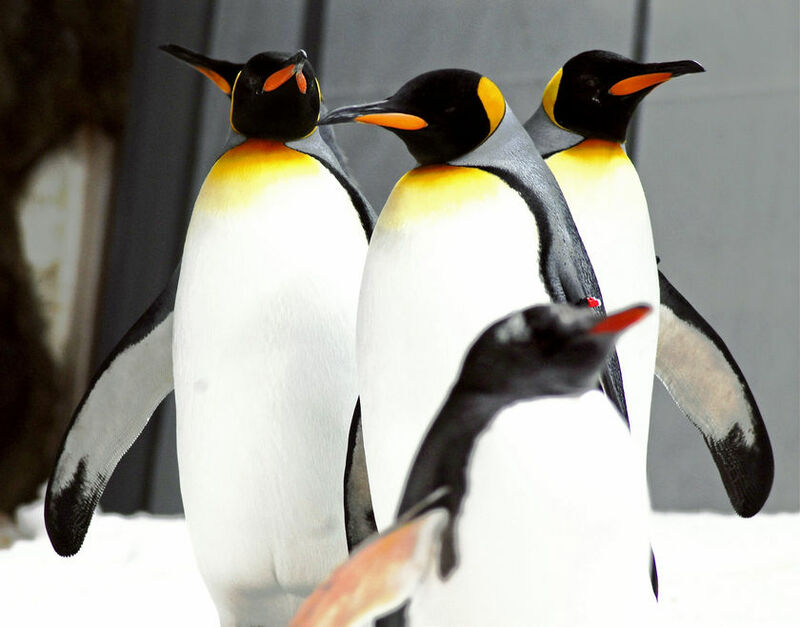 Marvel as the majestic King and cheeky Gentoo penguins play in the pool and slide across the snow-covered ice. The colourful and vibrant Weird & Wonderful journey allows you to experience some of the strangest marine animals in the world and these creatures will certainly challenge how you believe a fish should behave and what it should look like. Come up-close to the amazing island inhabitants – rainbow fish, turtles, snakes, catfish, barramundi and even deadly poison arrow frogs. Don’t miss Australia’s largest freshwater fish – the Murray Cod. 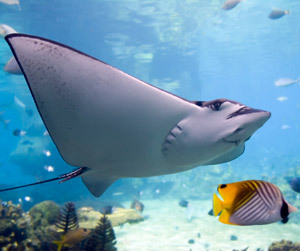 Melbourne Aquarium’s 2.2 million litre Oceanarium features a panoramic Fish Bowl viewing area that allows you to feel as though you are underwater with intimidating sharks, massive stingrays, turtles and hundreds of fish swimming overhead. Tune Hotels Promo : Rooms from only RM0.05 !! I will be visiting Melbourne from 1st to 10th September with my hubby, and a mother and daughter team. for the duration of our stay. Easy access to public transport, eateries, cafés , shopping and sightseeing would be ideal. Your early reply would be greatly appreciated. 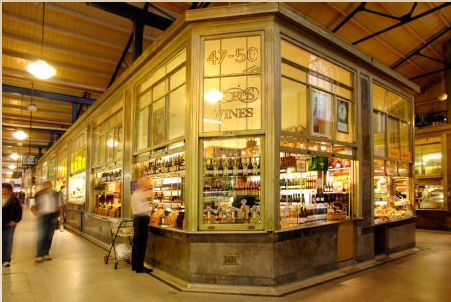 Yes, Melbourne is one of the very best places you cant miss fascinating shops and bars in interesting back streets, Lovely Victorian train station and bus and tram trips! i love your site, say THX u so much ^^ I can find the place to relax before my midterm exam reading already! This site is great and convincing. It gave us a hint on where to spend our valued time when we are to visit Melbourne. You really had a great time here in Melbourne. I couldn’t agree more of the things you mentioned here. The trams, the urban streets, name them all. Hi Tommy, it’s been more than 10 years since I’ve left Melbourne. What do you reckon for 2 adults & 2 elderly to do & to see for 6 days there? In order to visit all the 15 attraction, how many days are require? hi, tommy. I am from Malaysia. 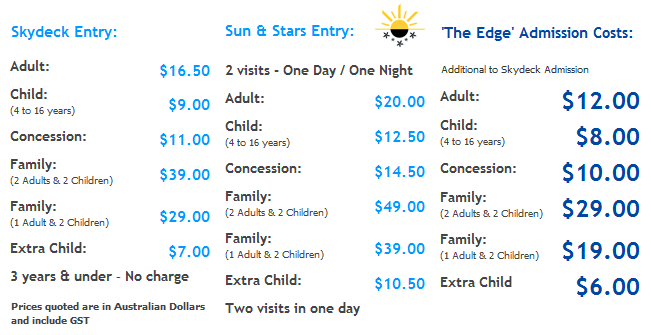 Suitable I bring my 5 years old for travel to Melbourne? I worry that she will get tired for 7 hour flight..
Hi Natalie, it depends whether if you are confident to bring her out at younger age as every family differs. Technically there is no problem to bring child or kids to overseas. thanks for your comment, tommy..
Hi Tommy, first visit to melboune, Read many negative review about the airport transfer operator. Please advise. Thanks for your prompt reply. I am referring to Starbus. Any good recommendation other than Skybus. Thank you. Your post is really helpful and awesome. I would like to follow your travel guide. Any recommended place to stay? Thank you. 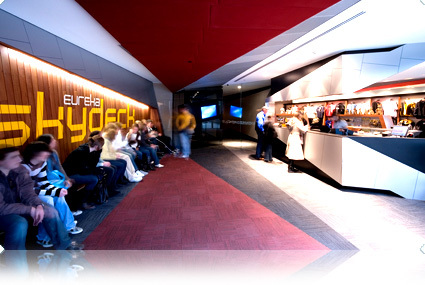 Any hotels in Melbourne CBD is great & convenient to get around. I always use this site https://www.hotelscombined.com/?a_aid=145012 to search & compare cheapest hotel rates. Have fun! Thanks for your prompt reply. Appreciate that. Your travel guide it’s very helpful when we will be there for 2 weeks. Can you give me further suggestions attractive places for us to visit. Apprecited your prompt response, thanks! Mr Tommy….your information and guides helps me a lot to explore Melbourne….good job. Hi Syarifah, have fun in Melbourne! Dear Mr Tommy I will be visiting Melbourne on 3/3 (6 nights) with my wife and my baby(9 mths old). This is our first visit to Melbourne. 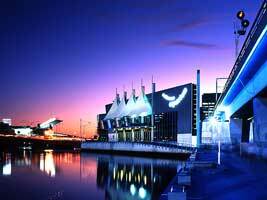 I have also pre-planned to visit some main attractions in Melbourne as shown below. I’m planning to rent a car and drive to all these places as we will be travelling with a 9 mths baby. Kindly advise if it would be appropriate if we drive in Melbourne. 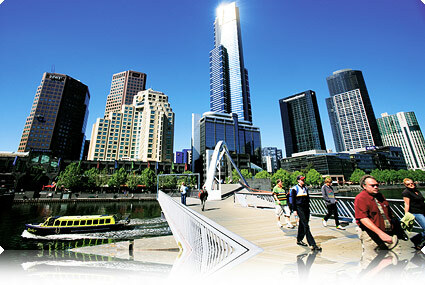 Besides this, suggest some other places which we shouldn’t miss out in Melbourne. Also do recommend me some good budget/mid-range hotel in Melbourne. HI, Tommy, Thank you for the information provided. Can you advise us where is the best central location/ area to stay so that we can conveniently cover those 15 attractions. Appreciate if you can advise because I am in the process to book my hotel for my September trip. Cheers. Sam ( from Kuala Lumpur ). Hi, Tommy me and my husband fr malaysia are going to mel fr 24 april till 29 april16. This is the first time there. We plan to join the local tour but no idea which is company is liable and resonable price can u pls introduce. By the way is it safe to keep our passport with the hotel at cbd. Kindly advise, tqvm in advance. Hi Nimi, glad it helps! which places that you suggest a must see while in Melbourne. 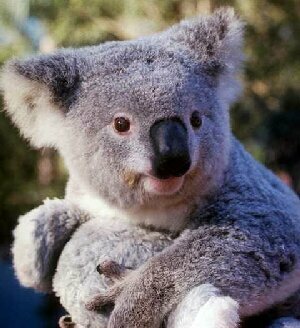 Hi Tommy, nice n informative blog u have here :), i will go melbourne next week, n planning to visit great ocean road. 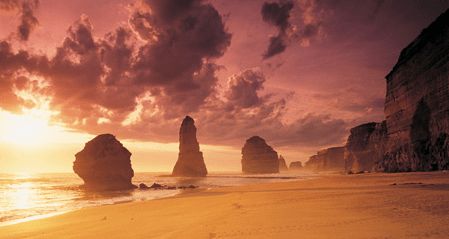 Do you have any recommendation for the tour agent of full day great ocean road trip? Thanks before !! hello Tommy! 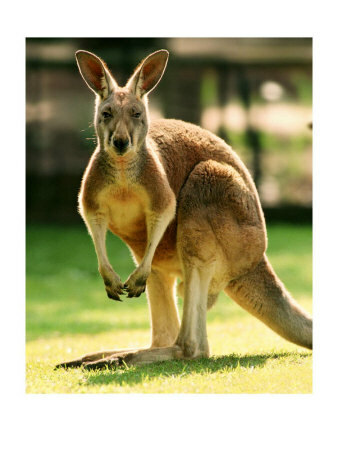 which are the best tour operators in melbourne for great ocean road, sovereign hill and penguin parade island? I am going to Penguin Parade, pls advise should I buy general viewing or penguin plus ticket? Wow could you suggest any other great places in Melbourne to visit. Do you have any advice for perth travel nov 17? Read that you did travel there but could not see any write up. Can share pls…. Most Welcome Ong Hooi Yee. We are available for your service. Book our taxi to visit these places..
Really nice place to visit in long holidays.